LMHT began work with the Heartland Dental group since 2011 working with the Heartland Corporate office along with the individual Dentists which work in the spaces. 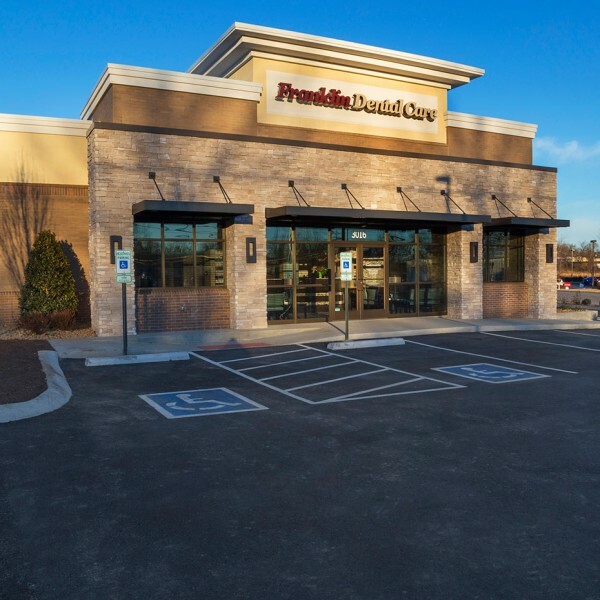 Projects have included extensive remodels of existing buildings- converting former banks, restaurants, and retail spaces into new top of the line dental offices. LMHT has also completed new construction sites where LMHT was responsible for interior and exterior design along with space layout to meet the needs of the Dentists. Each project completed is unique and specifically designed to appeal to the local market.